This is becoming a bit of a regular slot on here, they are just so easy to make and each week I seem to have a new ingredient that needs eating or cooking with before it goes to waste so here we have it another use for those spotty bananas at the bottom of the bowl, or if you’re looking for an alternative try this or this. I do kinda like the idea of championing these little cakes, they seem to have disappeared in the whole cupcake phenomenon that has swept the world, it’s like a little fairy cake revolution! All hail the humble fairy cake, whipped up easily by everybody, without the need for half a tonne of butter cream icing and designer names and price tags. So this my friends is a little shout out to my fairy cakes, I still love you! Pre heat the oven to 180 degrees (fan). Cream the butter and sugar until pale and fluffy. Beat in the eggs one by one. Add the mashed banana, sultanas and cinnamon and stir. Mix in the flour and then spoon into cases, ab0ut 2/3rds full. Bake for about 15 min or until golden and cooked through. 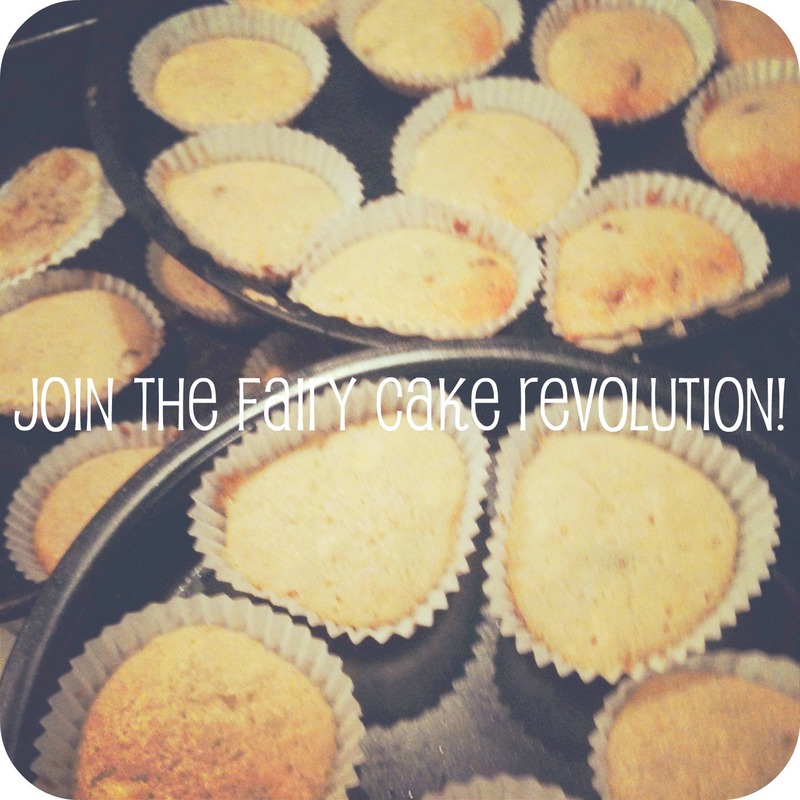 Leave to cool then share, spreading the word, the revolution is here, LONG LIVE THE FAIRY CAKE!!! As promised, here is that lovely Kulfi recipe I mentioned a few days ago. 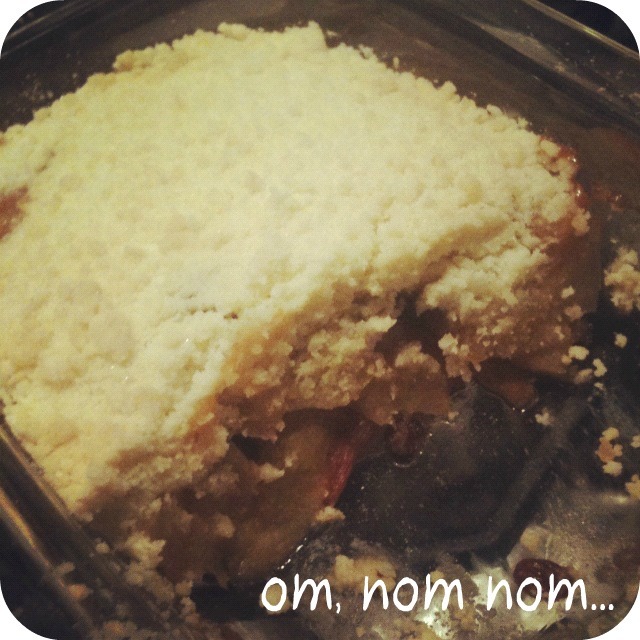 This recipe was very kindly donated to me by my friend Reshma’s mother. 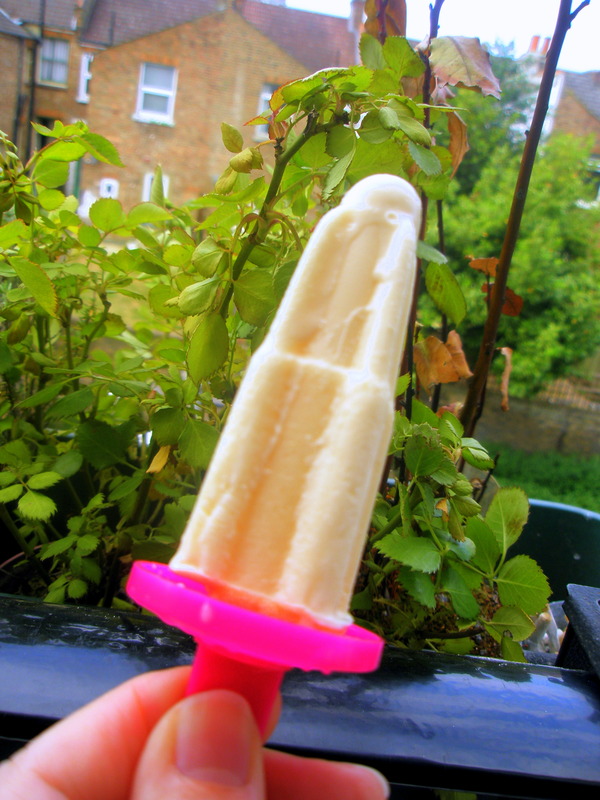 I used some pretty nifty little rocket lolly moulds from the legendary Poundland! This amount of mixture made enough to make 12 mini lollies. Heat the milk and cream together in a saucepan with the spices. When it comes up to the simmer, take off the heat and add sugar, probably about 3 tablespoons. Stir and leave to cool. Then pour into lolly moulds and freeze. 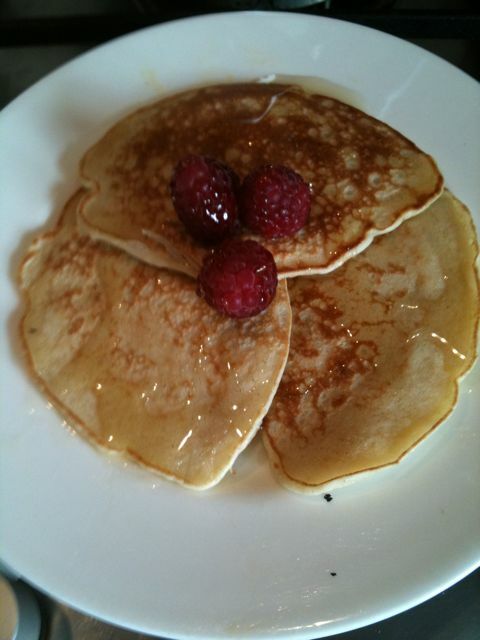 Well it is Pancake Day isn’t it? 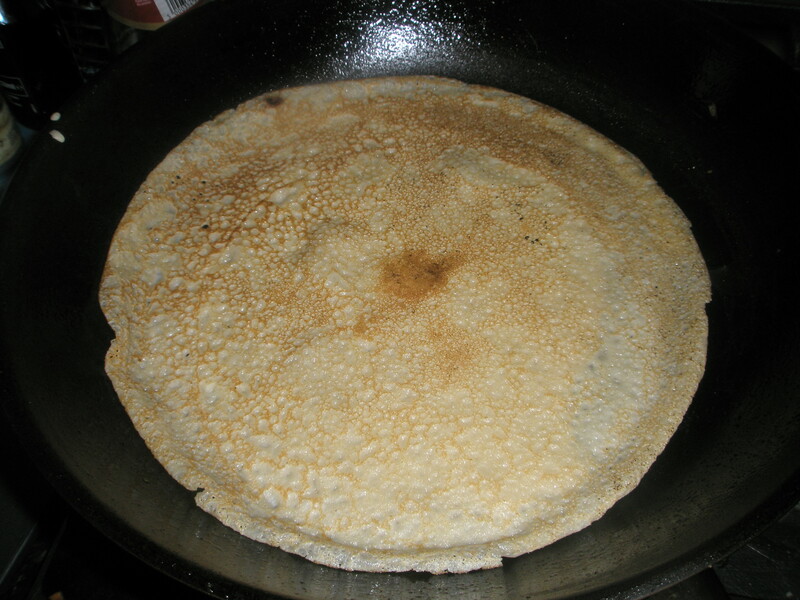 Right I won’t bore you with a recipe for a pancake batter, if you’ve made it this far I think you either a. know how to make it or b. can operate a computer well enough to search for a decent recipe on the t’internet. 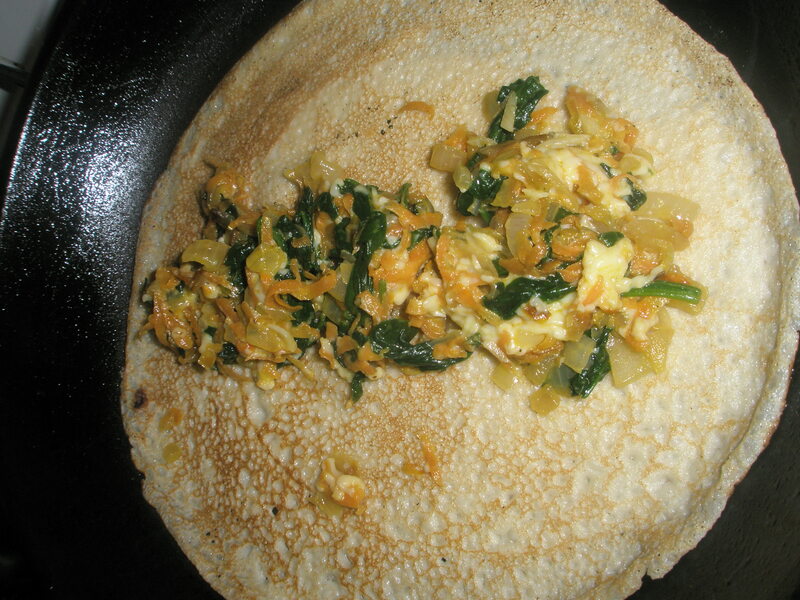 I thought I’d just share my pancake dinner with you and share my ideas. I was a little concerned for the potential lack of veg in a traditional pancake supper and seeing as I was cooking for me and my lil lady I thought I would attempt to include a good few of our five a day. So for pancake dinner tonight I made some cheese and vegetable pancakes, that sounds a little dull doesn’t it but I can’t think of a snazzy title right now and they were yummy honest. Then for dessert we ate pancakes with cinnamon apples and ice cream. I added a good shake or two of smoked paprika and some garlic salt to the batter ( i made gf but i’m sure you have your own fav recipes). For the filling I softened some onions, added some grated carrot, a chubby clove of garlic (chopped) and fried in a pan. 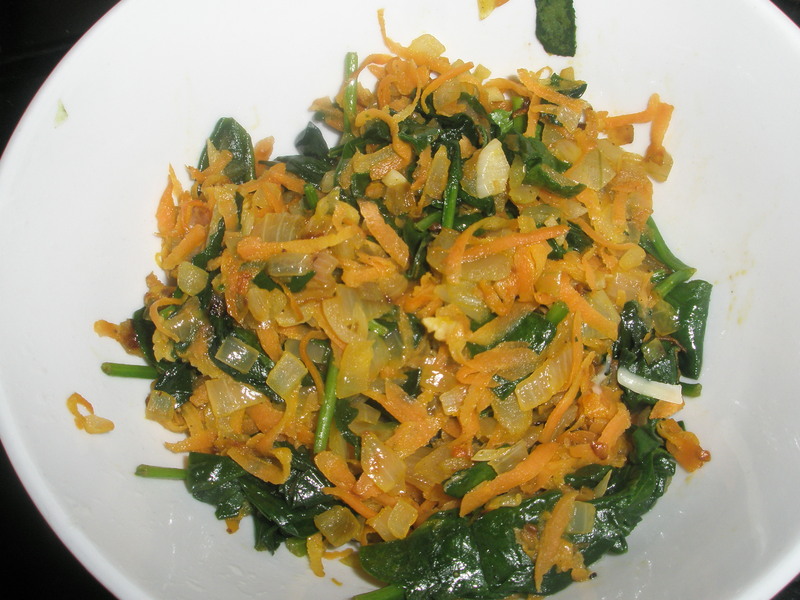 Then at the last minute flung in two great big handfuls of spinach and set aside in a bowl. 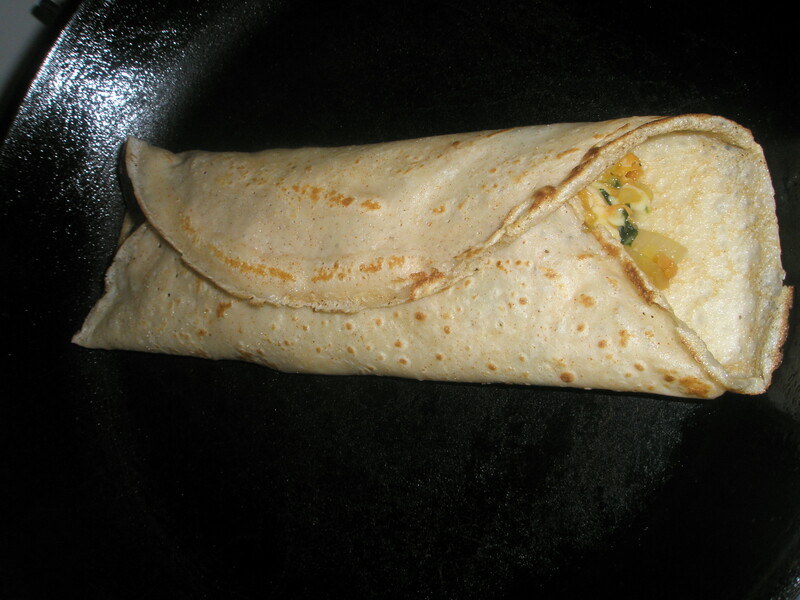 I then grated some cheese and stirred it into the veg mix, fried off my pancake on one side, flipped, added stuffing and rolled up in the pan. You can pop the rolled pancakes into the oven to keep warm whilst you make the rest. For pancake pudding, I added a little sugar and some vanilla to a basic batter mix then fried off some apples with sugar, butter and cinnamon and filled the pancakes with them. 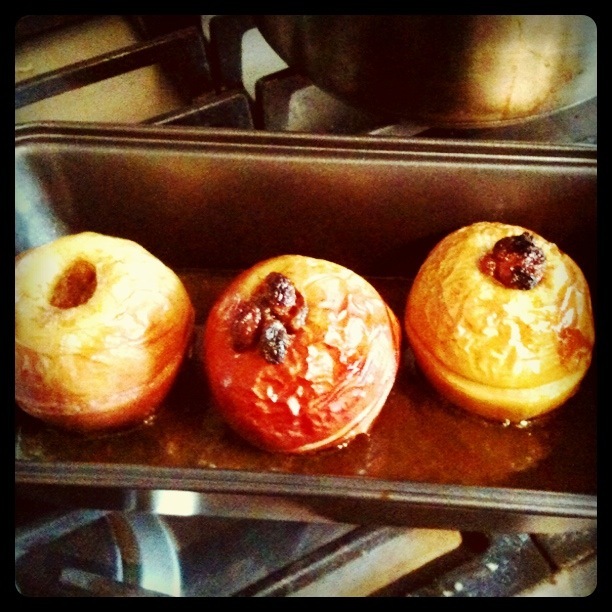 I served them up with a squeeze of agave syrup and some vanilla ice cream. I have been meaning to make a deep, dark lamb curry for ages but I couldn’t decide on how to approach it or what recipe to choose and then I remembered this recipe from a great little community publication Urban Feast. The book was created by a bunch of local Croydonites and students from a local school. I think it was orignally a free book given out from the library and an old colleague of mine passed on several copies of it to use with my students as reading actvities. I have used it several times and it has a great dvd accompaniment that shows each dish being made and sourced round Croydon. Anyway I marinaded the meat last night and left it in the fridge until mid morning today then cooked it off. 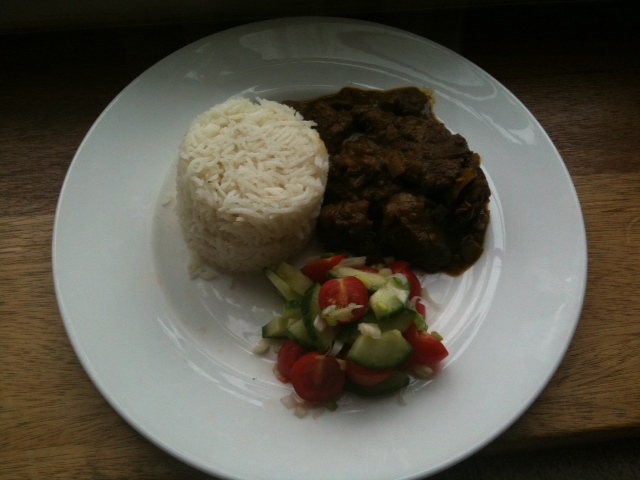 The recipe can be found here http://www.croydon.gov.uk/contents/departments/leisure/pdf/urbanfeast in an electronic copy of the book. Please have a look as it is a really interesting read full of wonderful recipes ranging from traditional Pie and Mash to the delicious Curry Goat. This worked out really well, it’s an intensely spiced, dark and flavourful curry. I chickened out and omitted the Scotch Bonnet Chilli, and it still tasted amazing. I might even temper the left overs with a little coconut milk and serve it up to my two year old later for dinner. Do try this and don’t forget to check out the book…. After having a very healthy lunch of some lovely curried pea soup (see below for recipe). 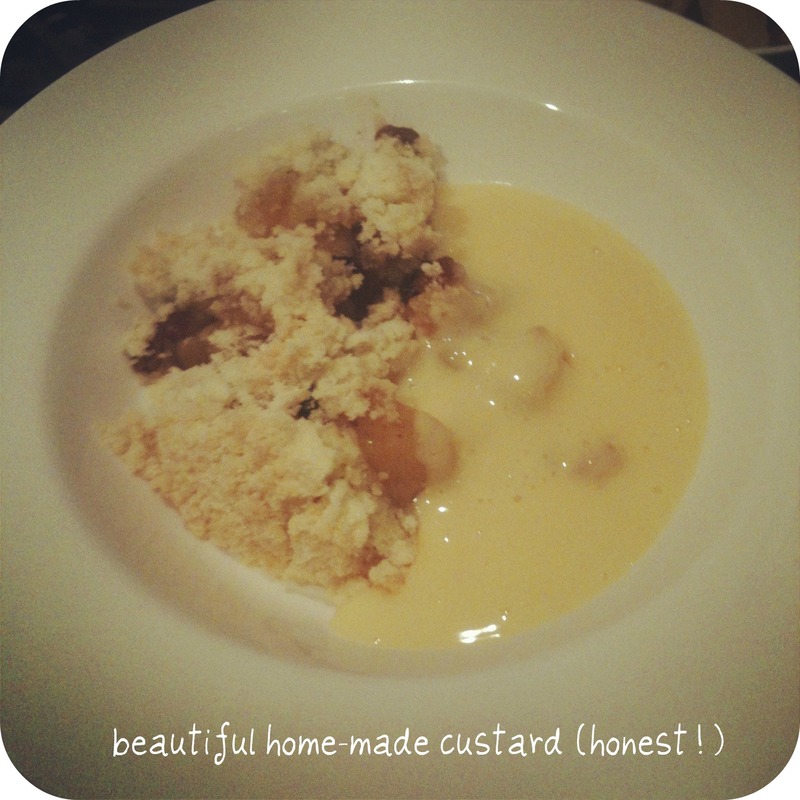 I decided to make a little treat for pudding. 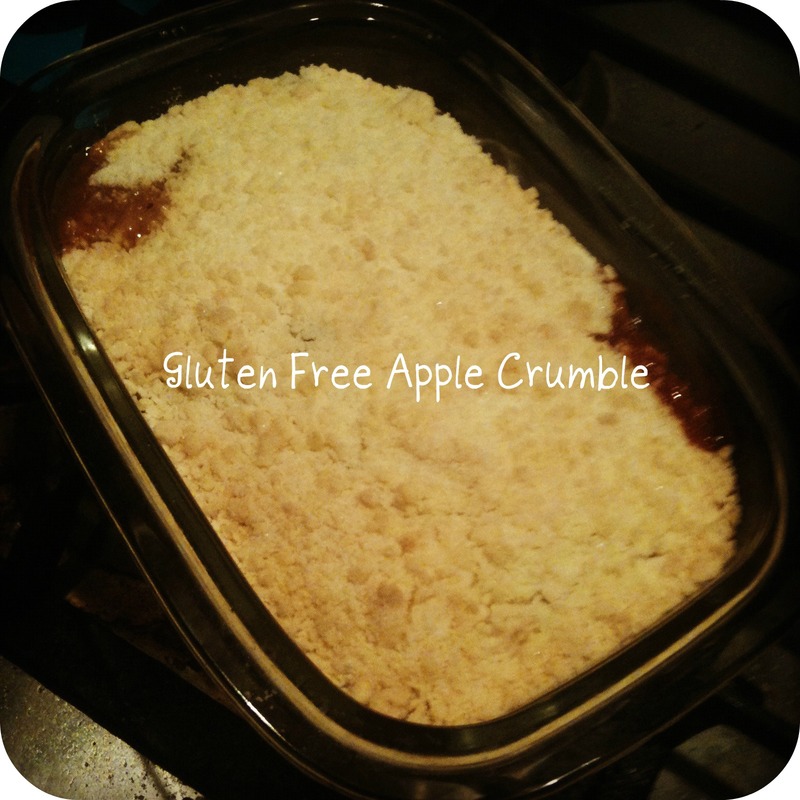 This recipe is gluten free but I’m sure it is just as tasty made with wheat flour. This makes about 6 pancakes. Whisk the egg then add all the other dry ingredients. Add enough milk to loosen the mixture, I guess it should be rougly thick double cream consistency. Ideally I think you should set the mixture aside for about half an hour but i didn’t bother. Heat up a pan, grease with oil. Spoon in mixture to make little scotch pancake sizeed pools. Wait until little air bubbles start to prink through the top then flip.